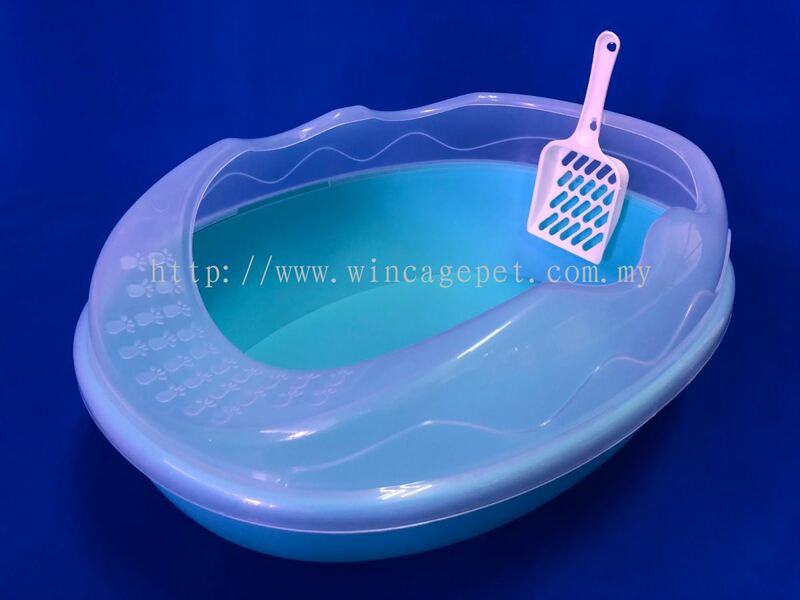 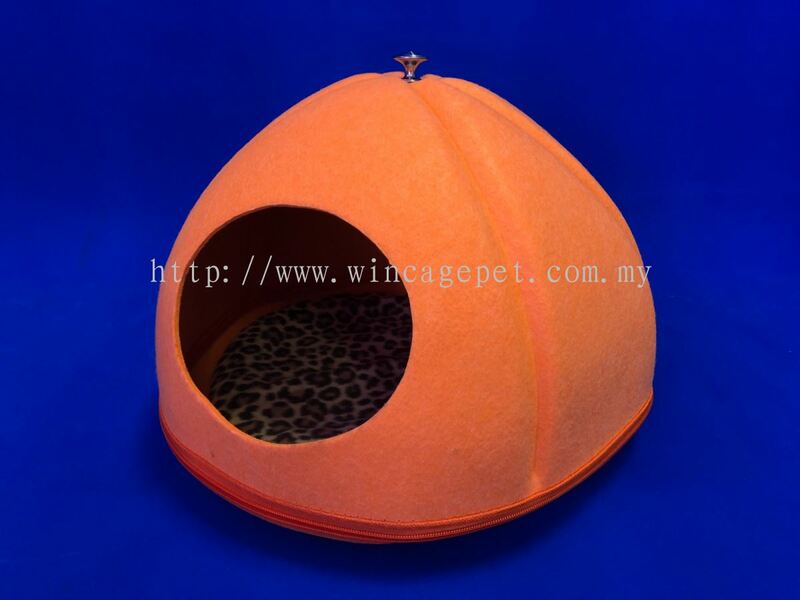 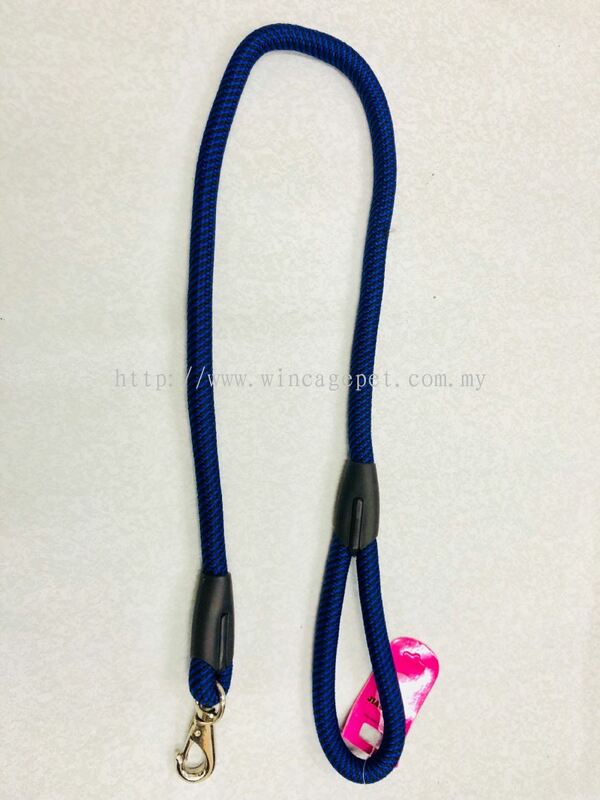 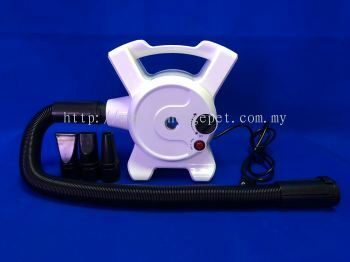 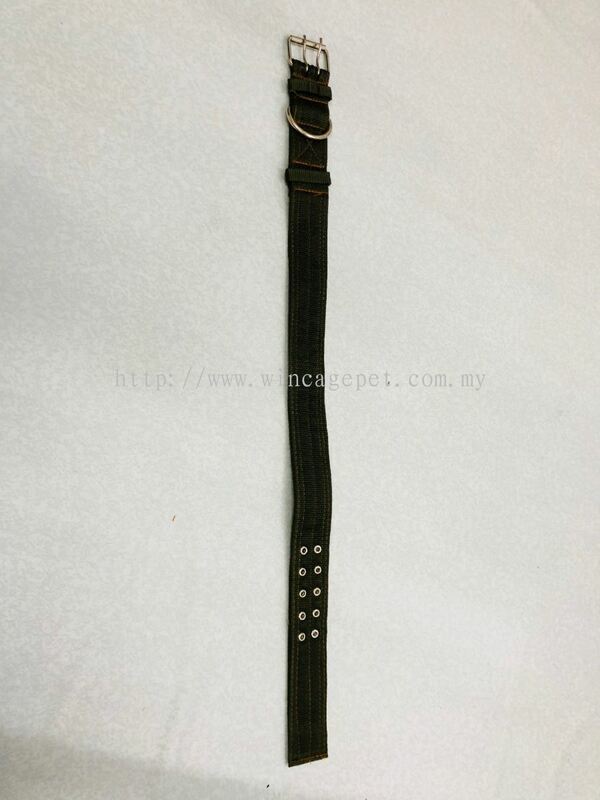 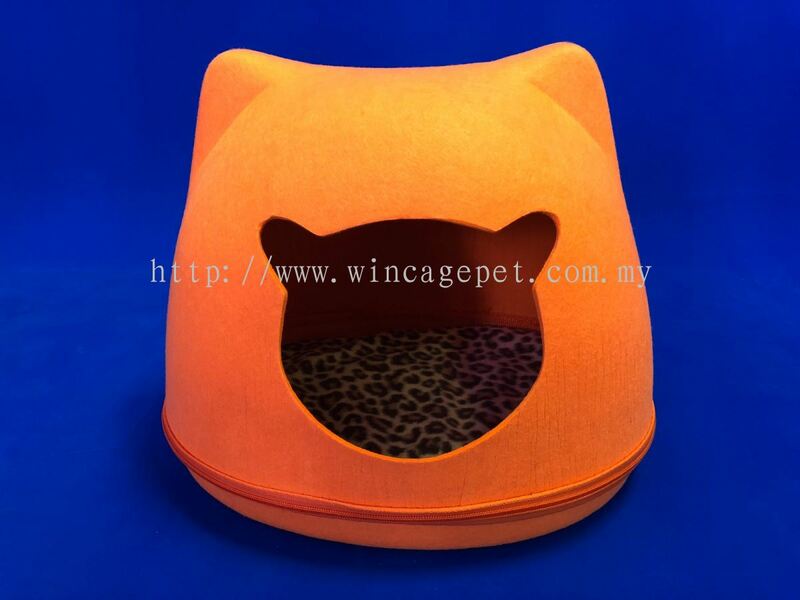 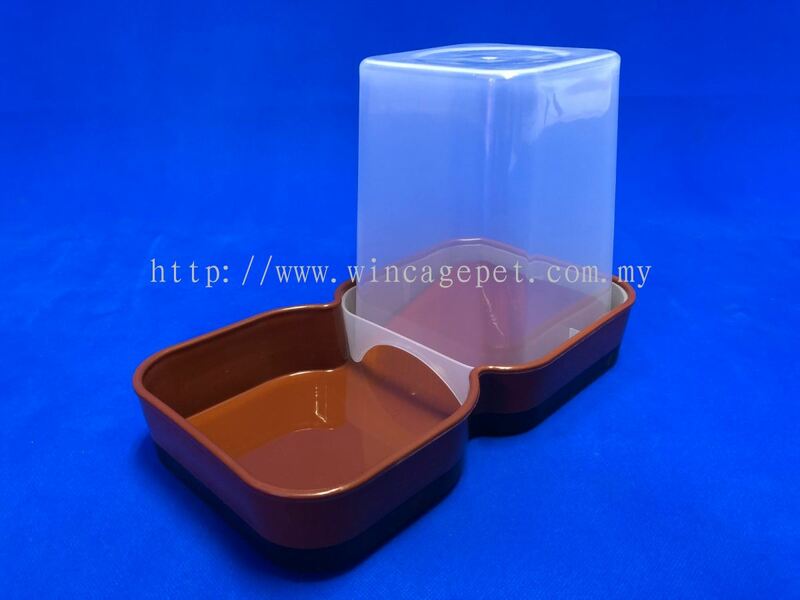 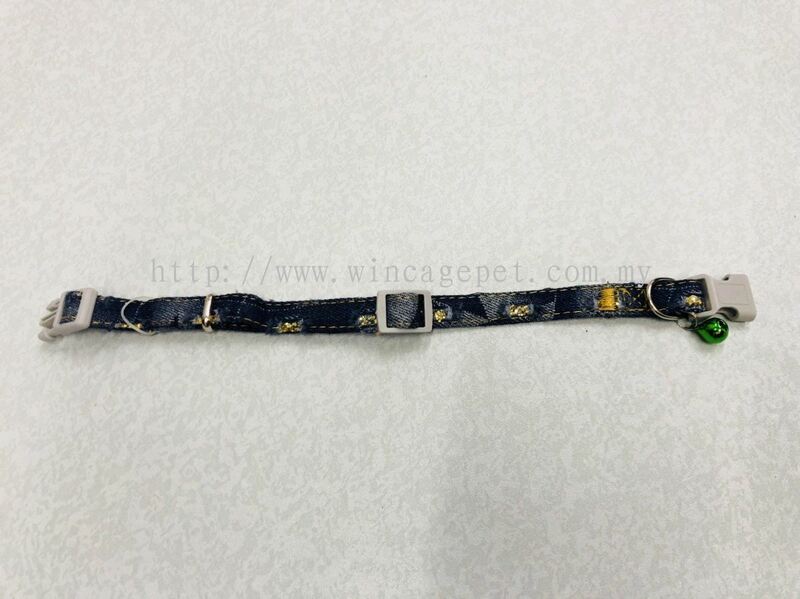 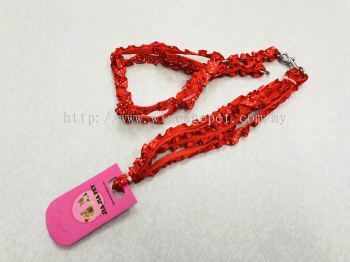 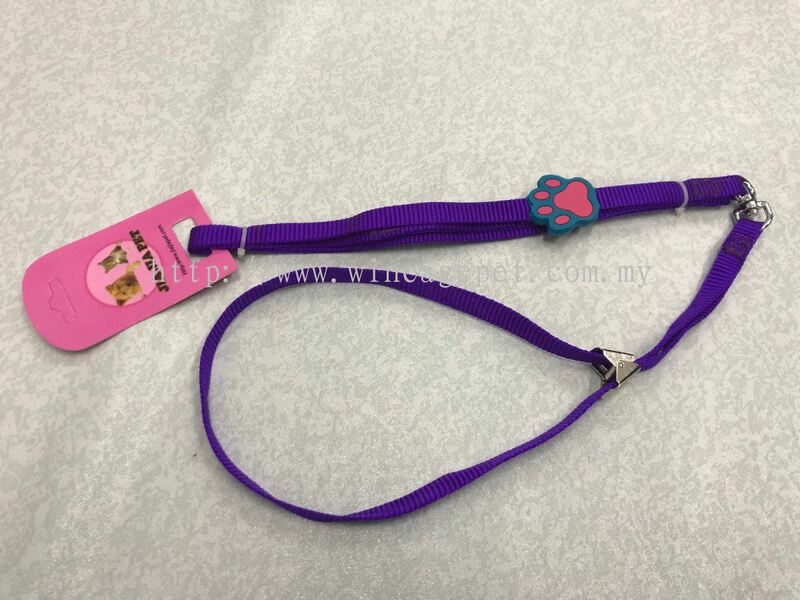 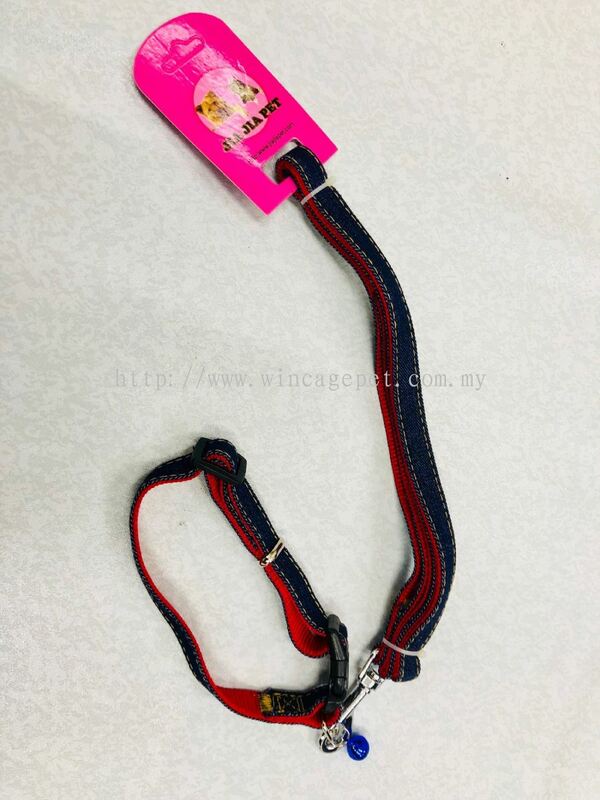 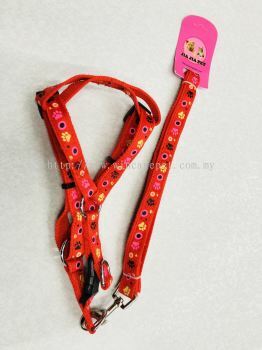 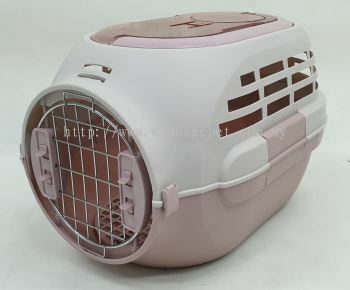 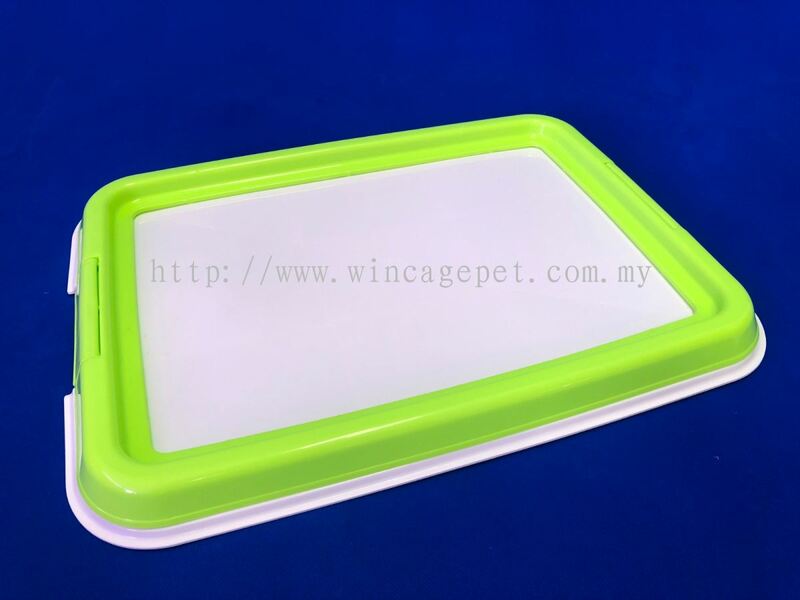 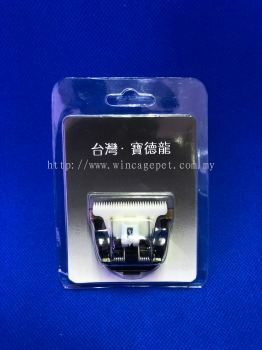 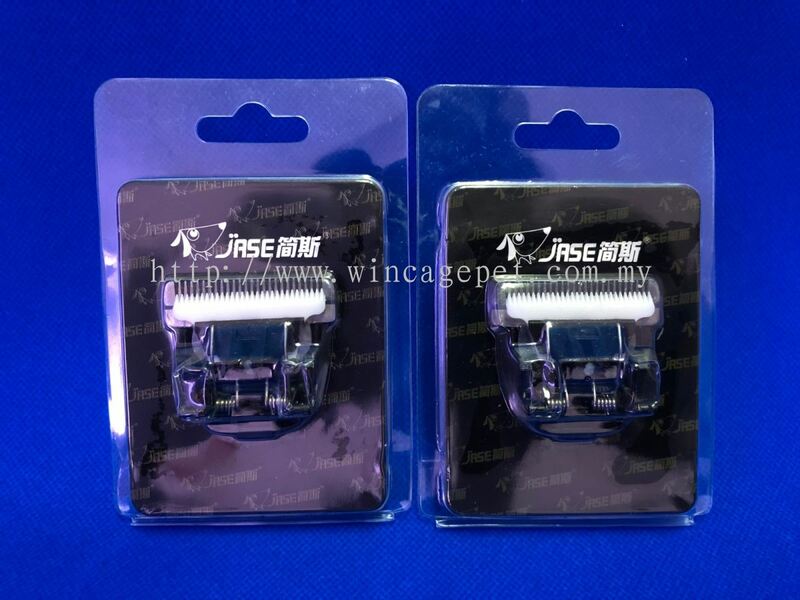 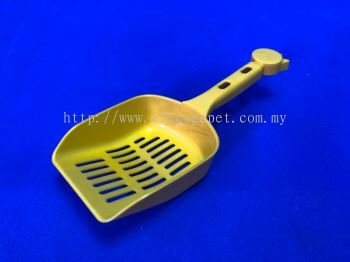 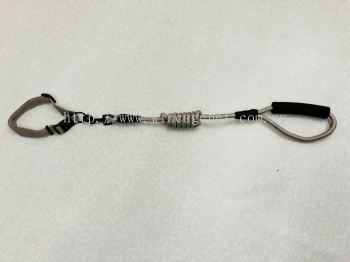 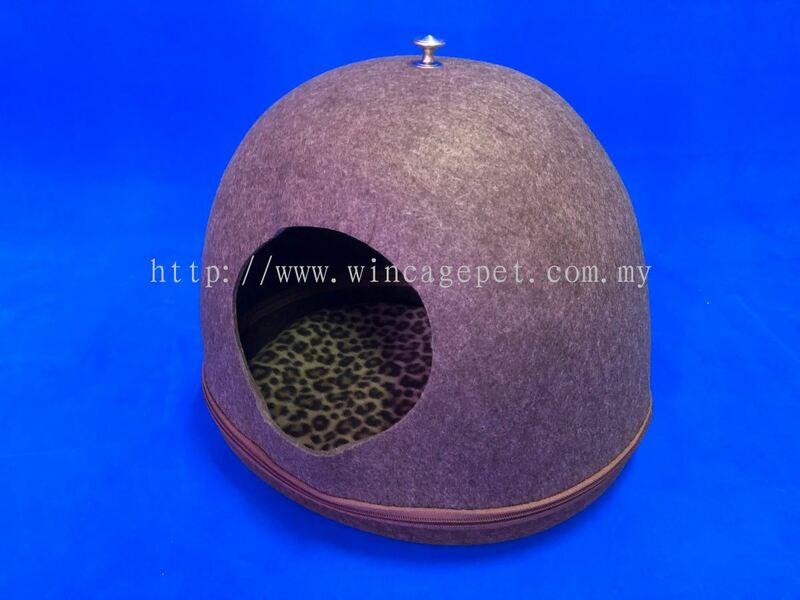 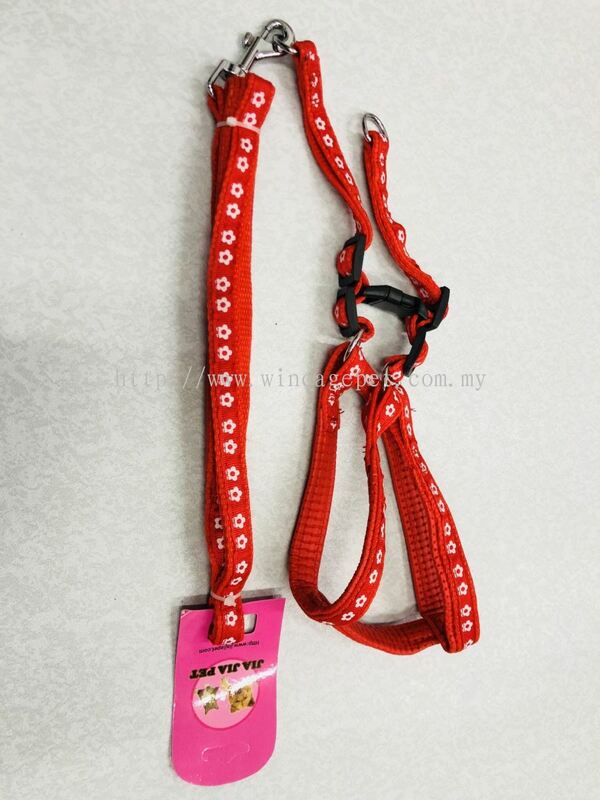 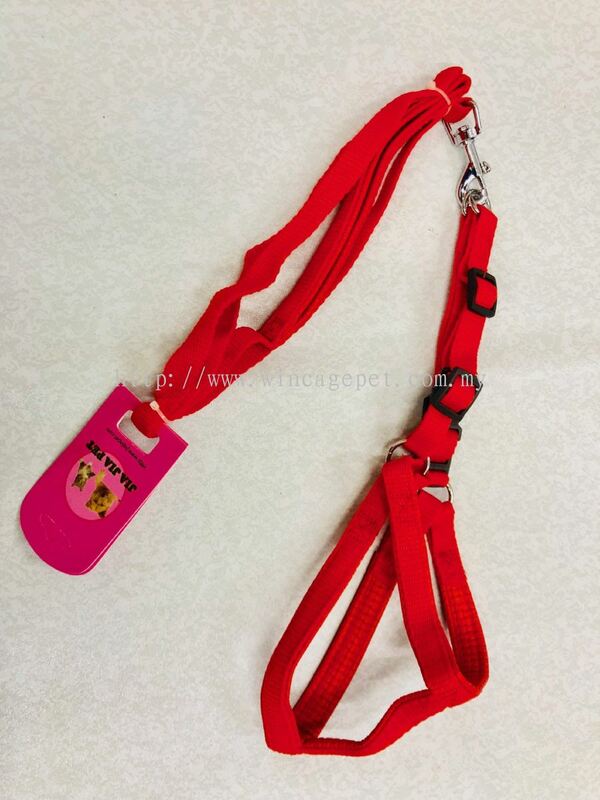 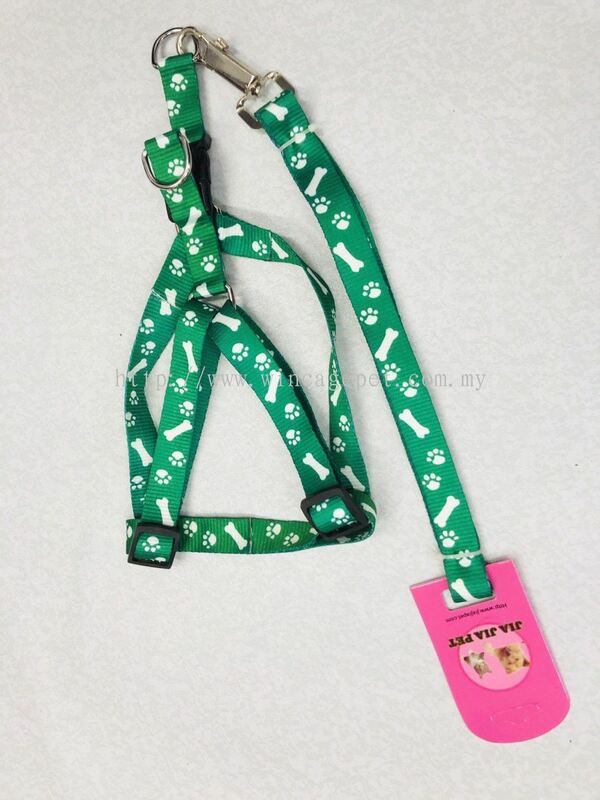 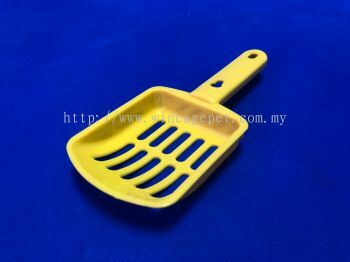 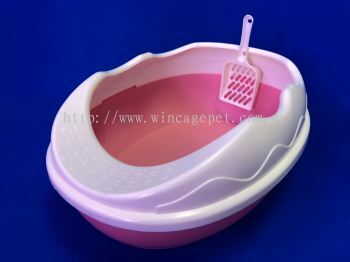 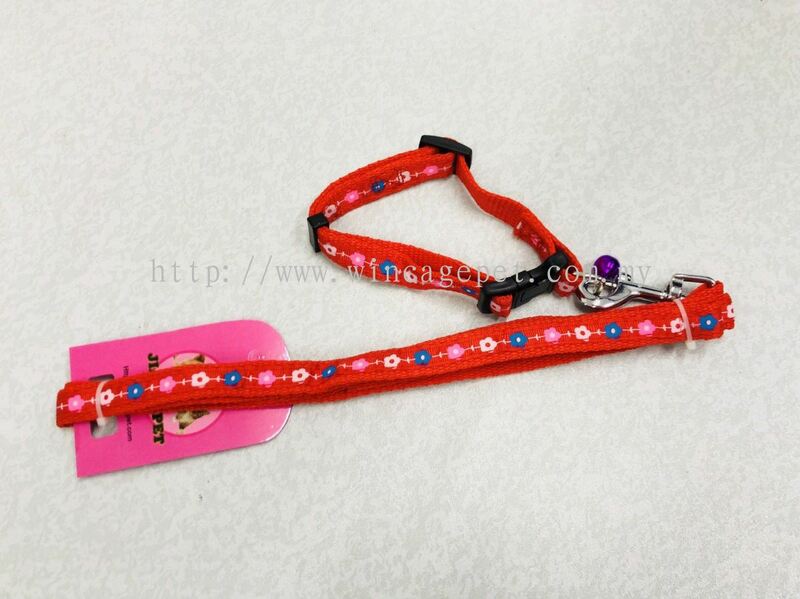 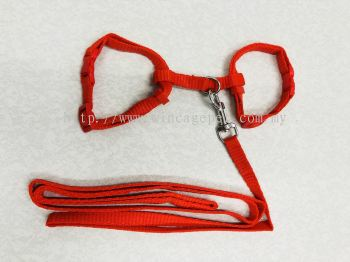 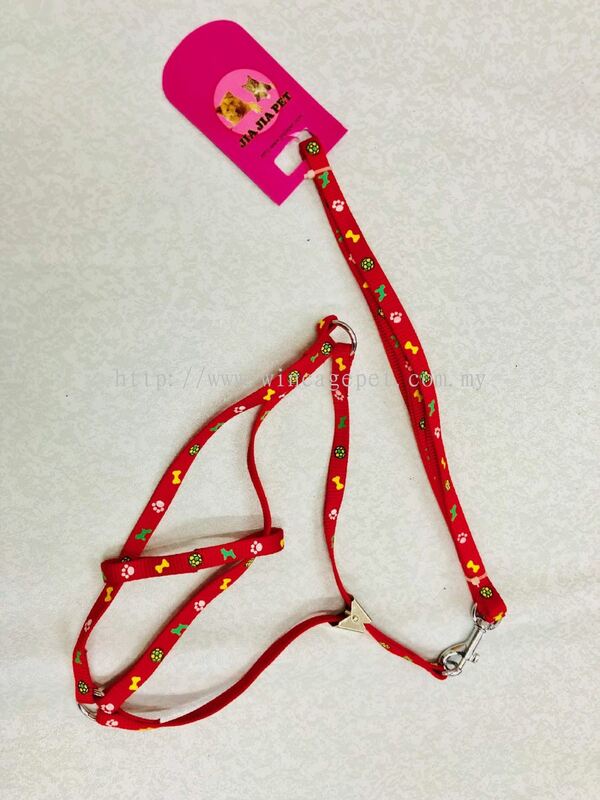 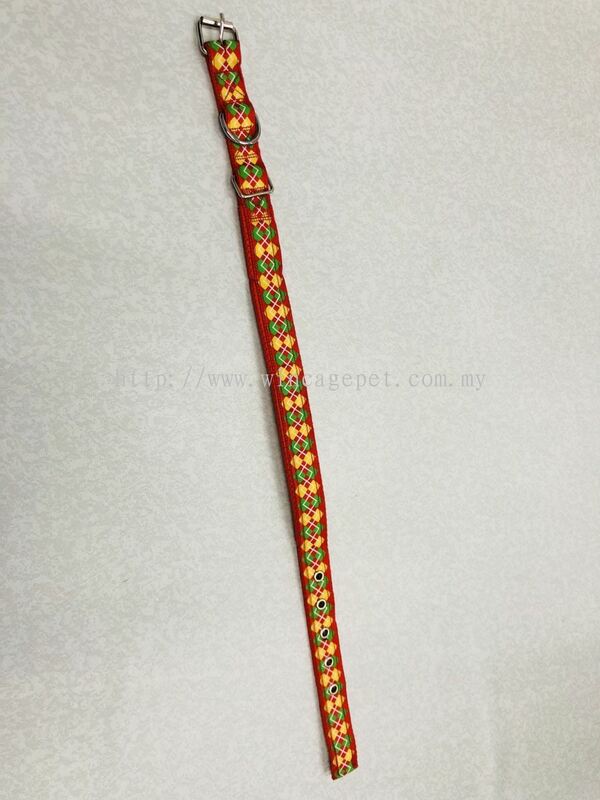 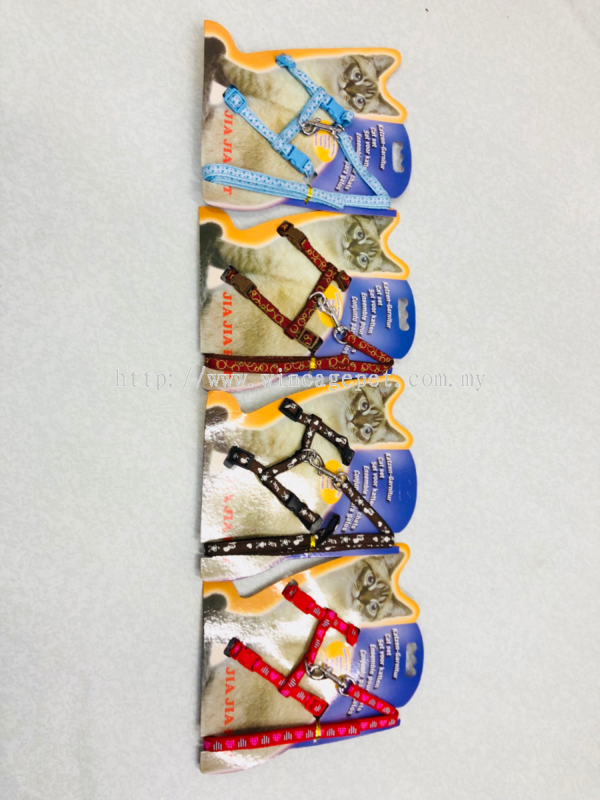 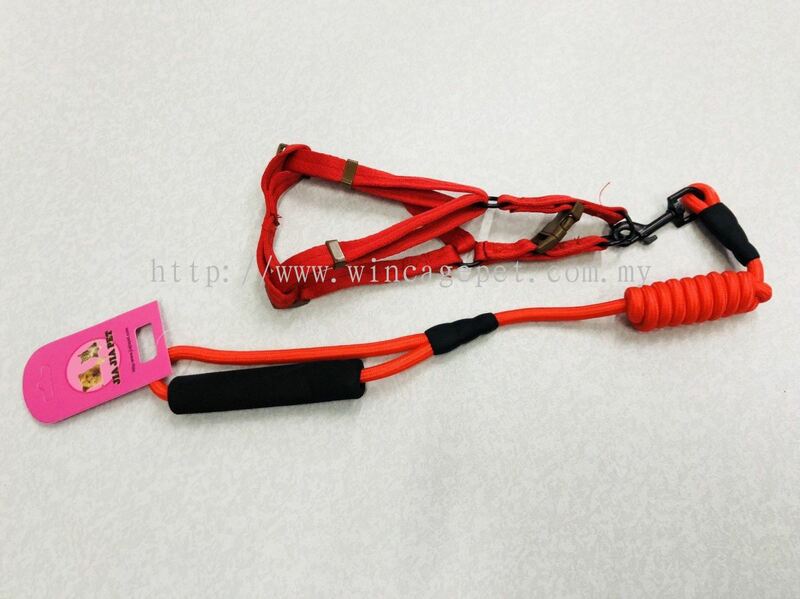 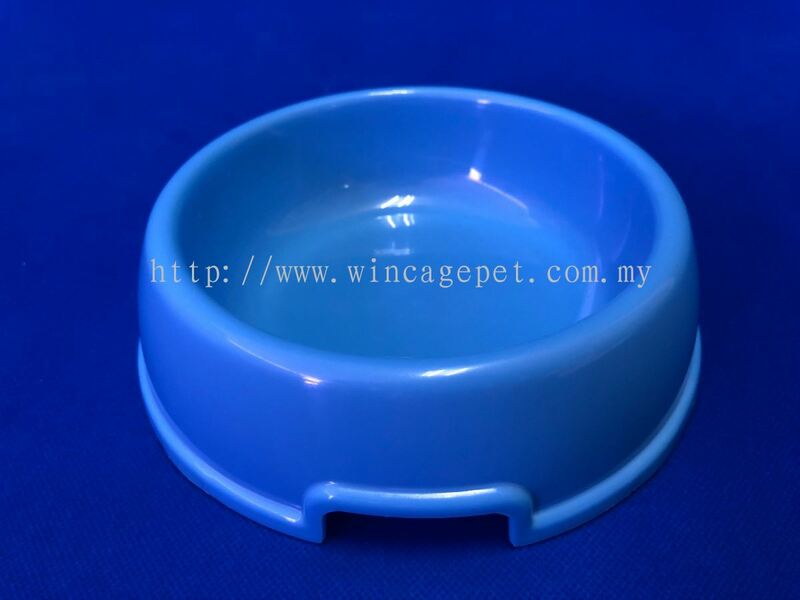 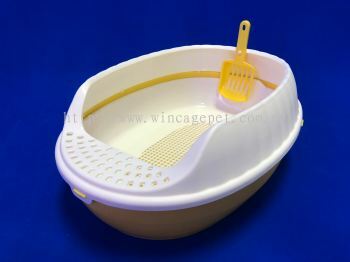 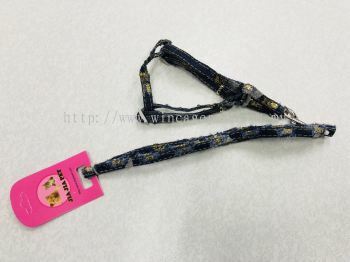 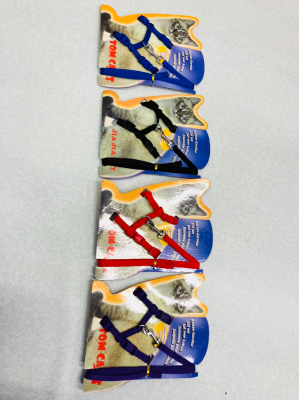 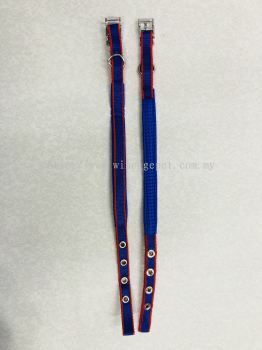 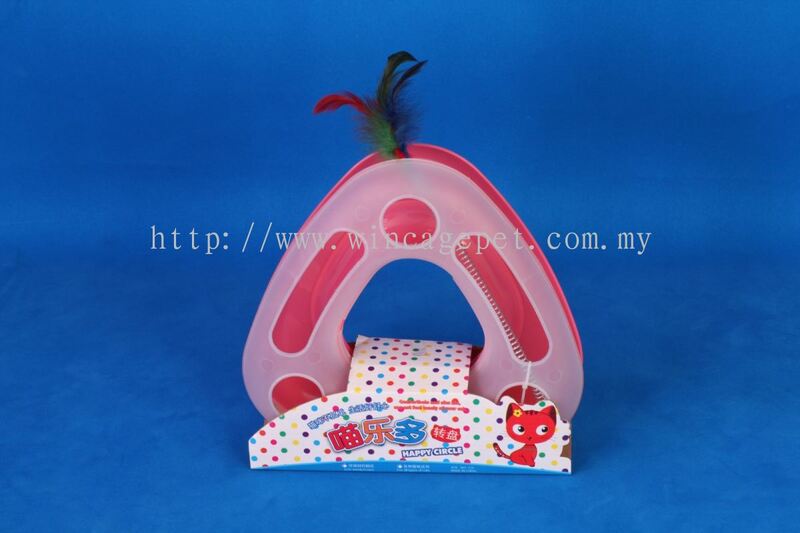 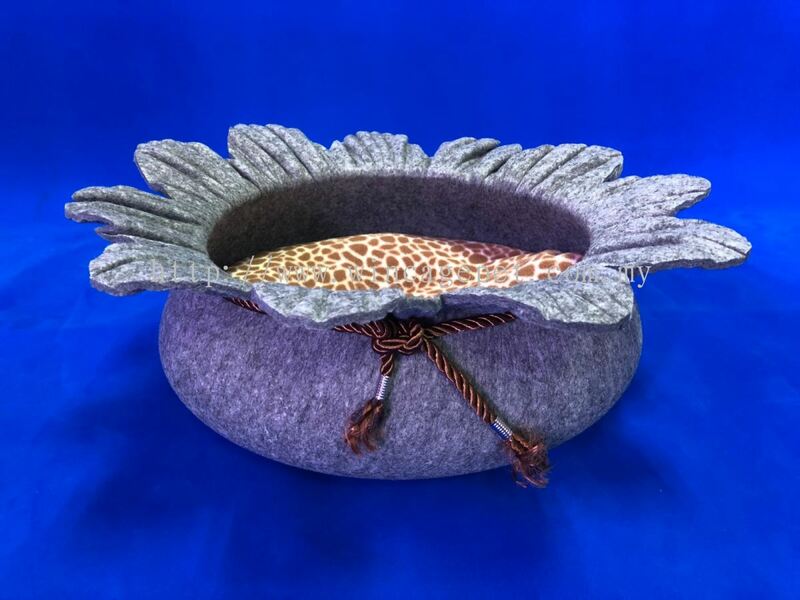 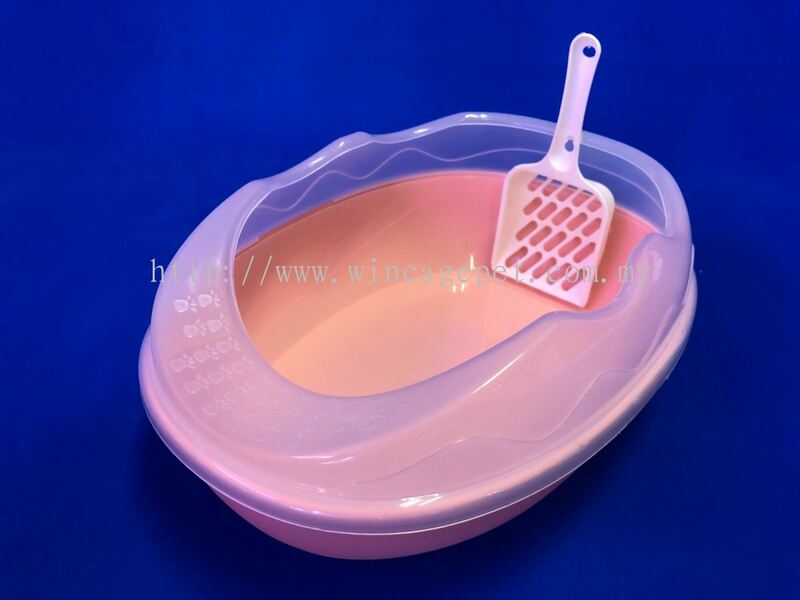 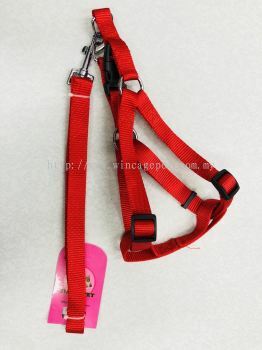 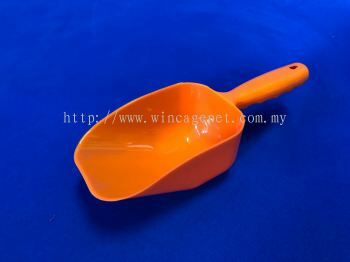 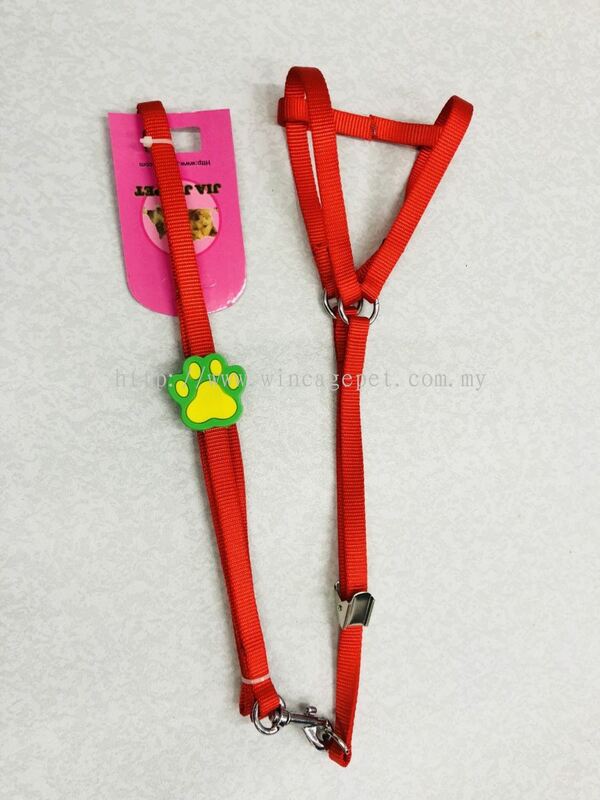 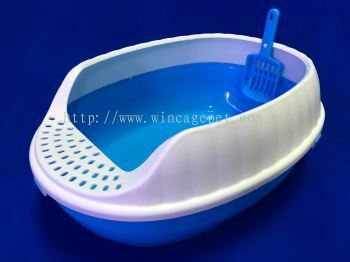 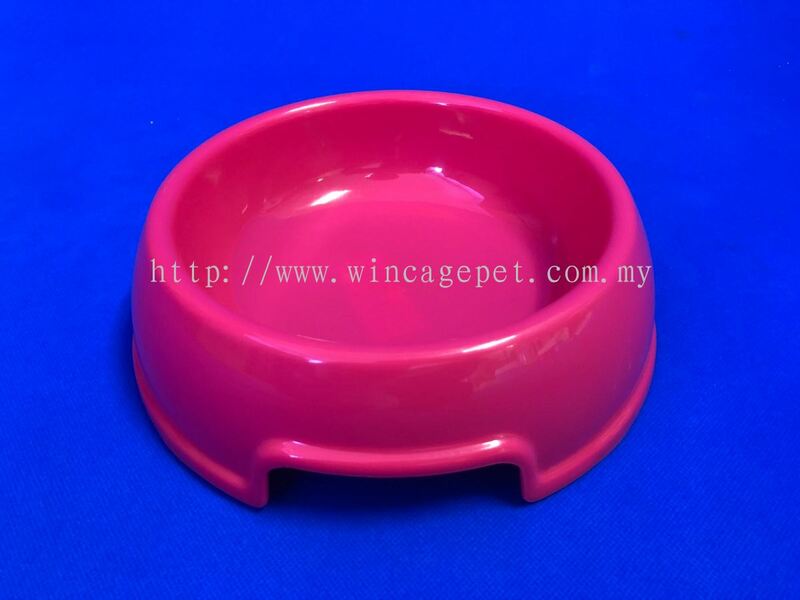 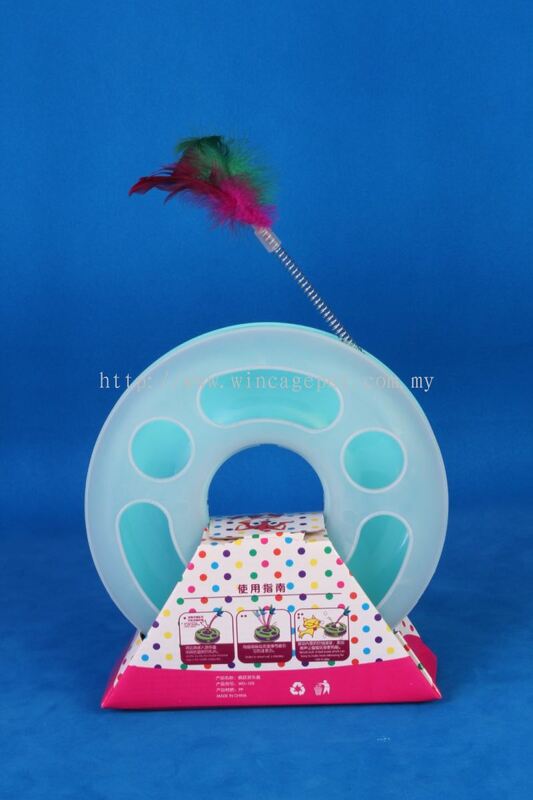 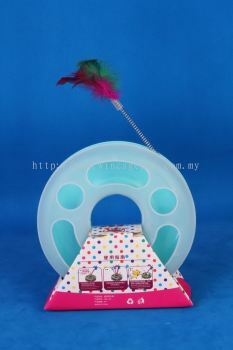 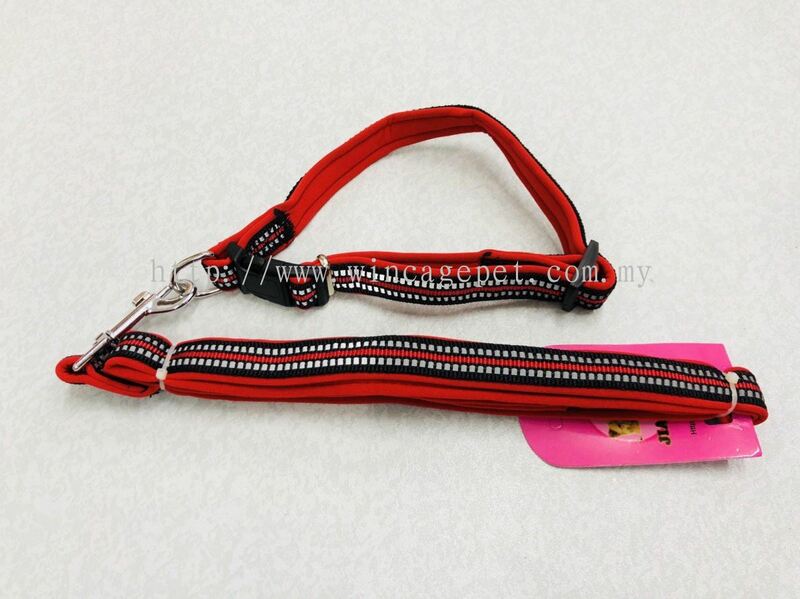 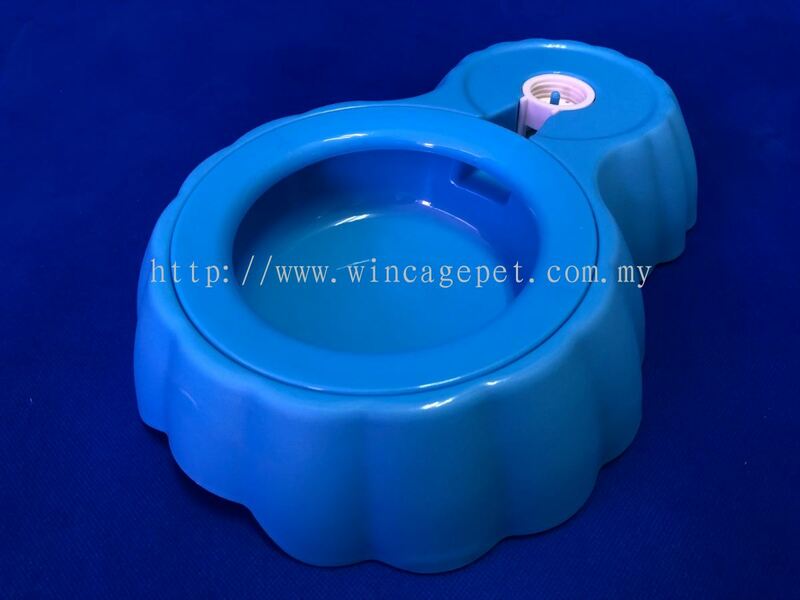 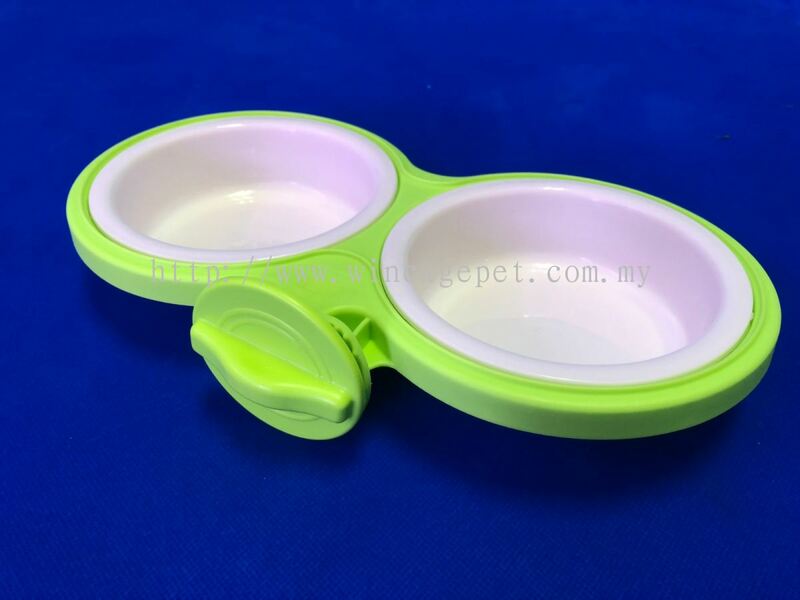 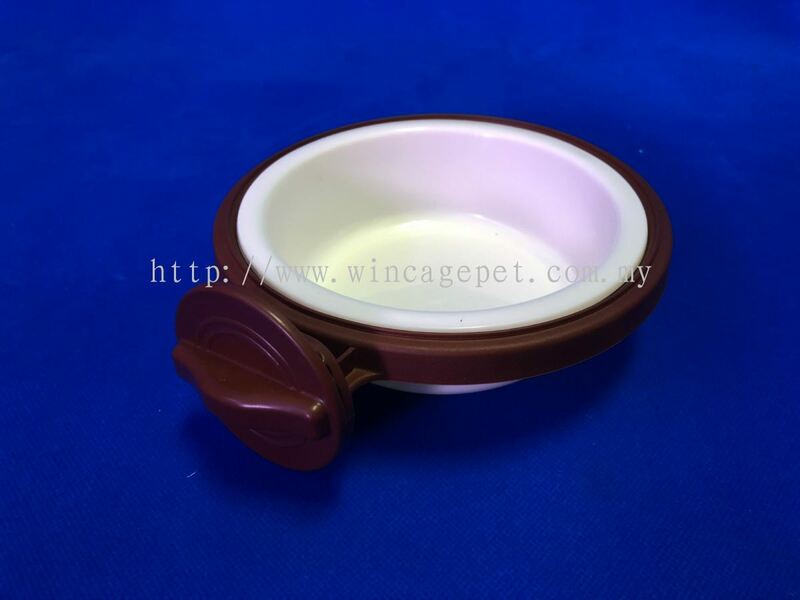 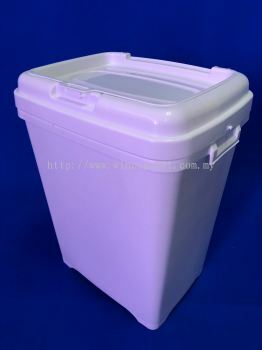 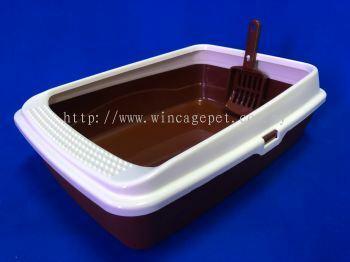 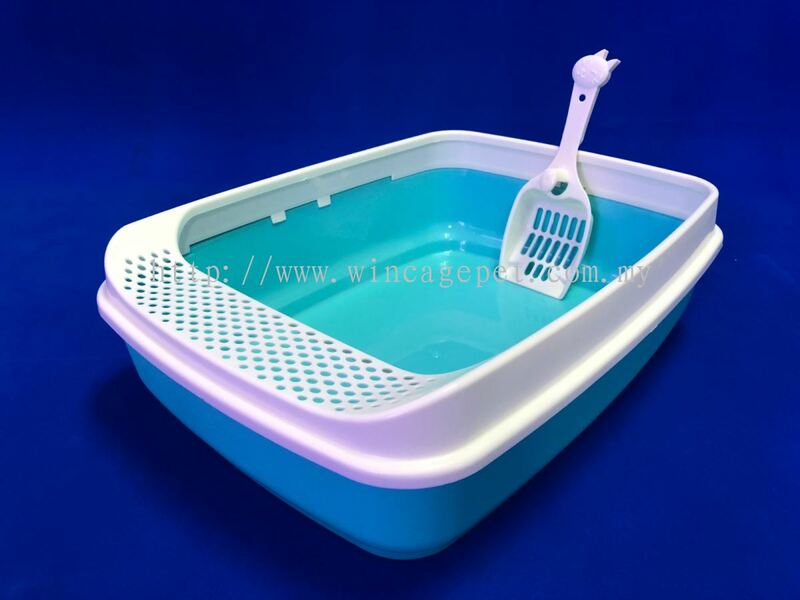 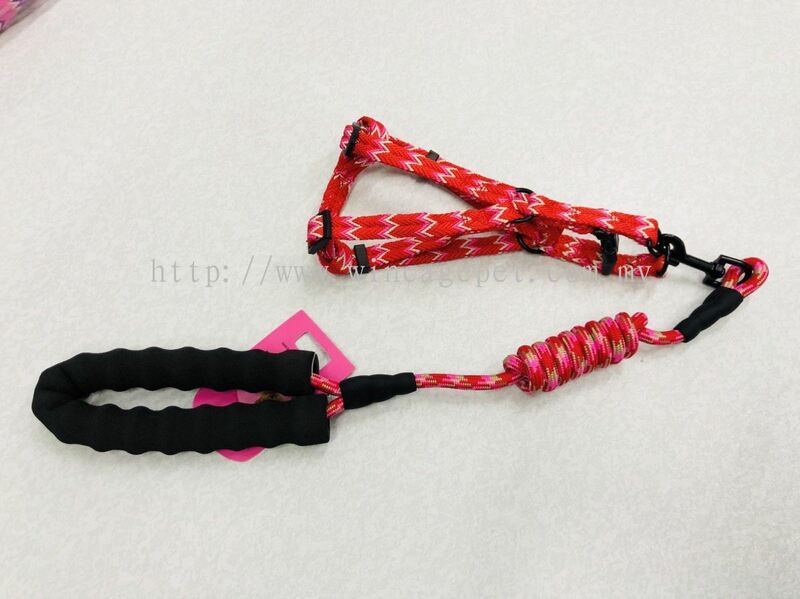 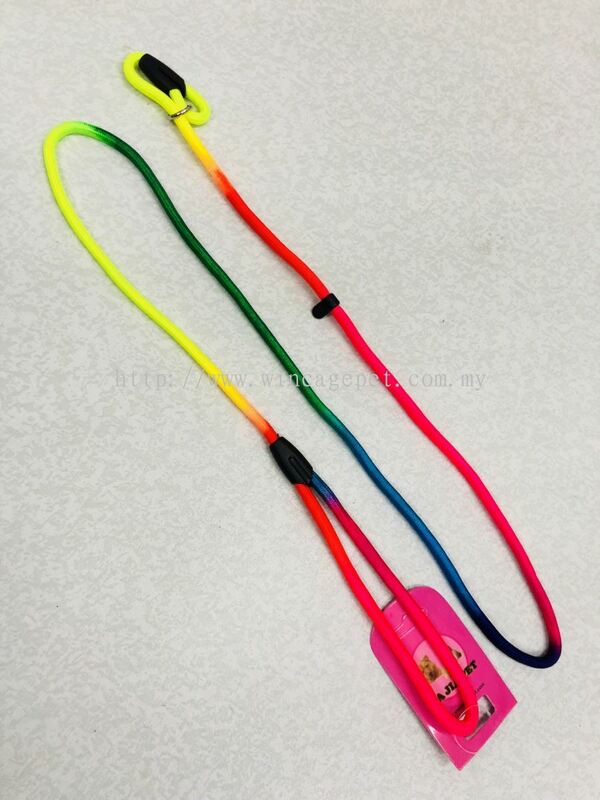 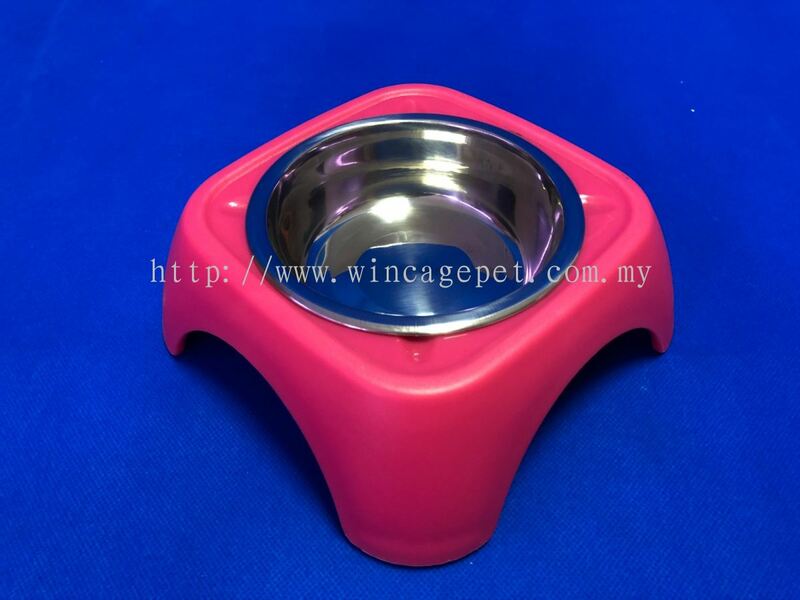 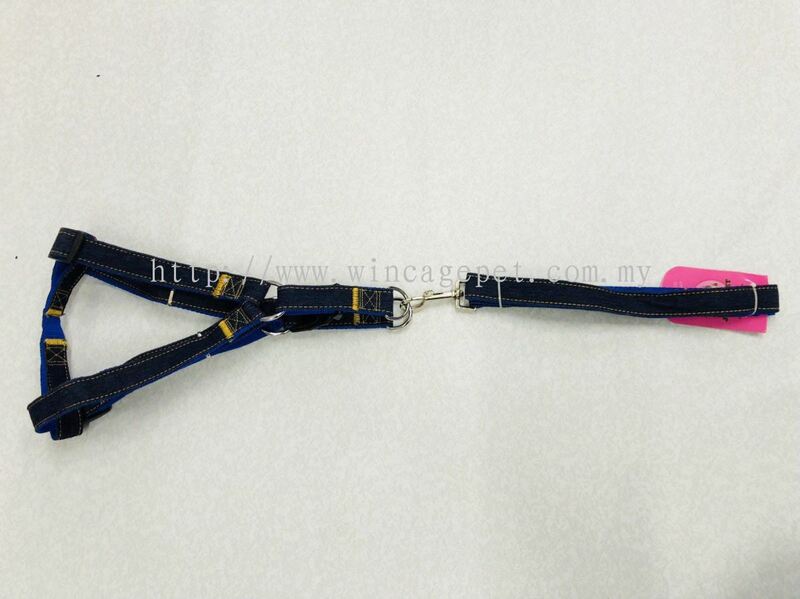 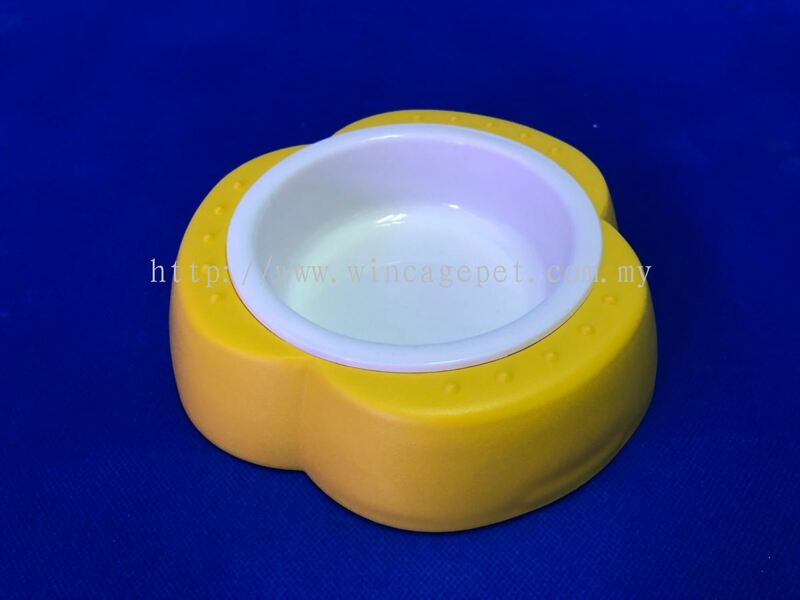 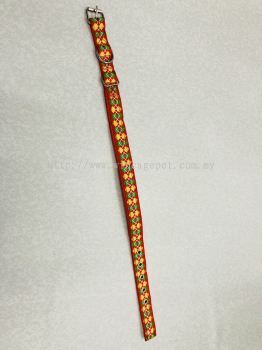 Wincage Pet Products Sdn Bhd - Wincage Pet Products Sdn Bhd is a pet cage and accessories supplier company. Our main office is located in Sungai Buloh, Selangor, Malaysia. 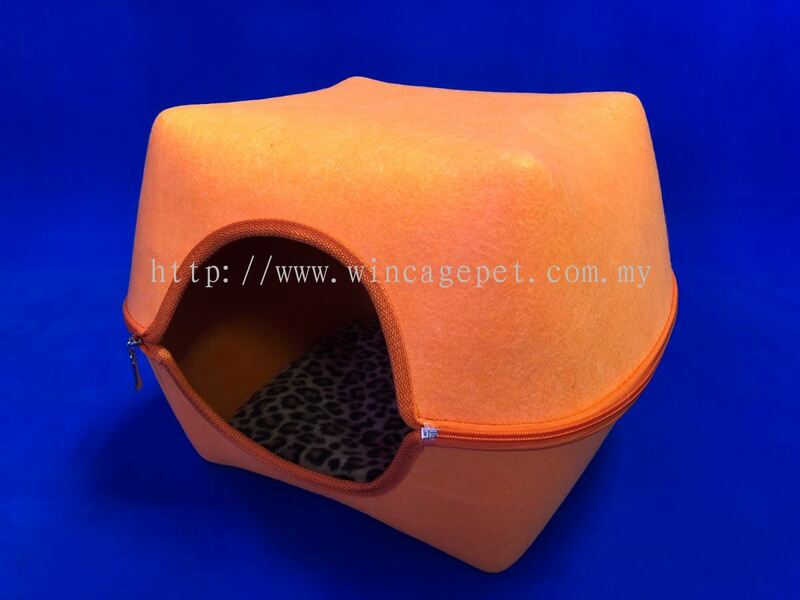 Wincage Pet Products Sdn Bhd was established in 2016 as a company dedicated to pet supplies. 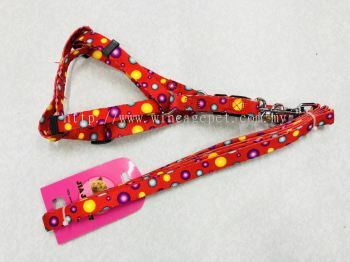 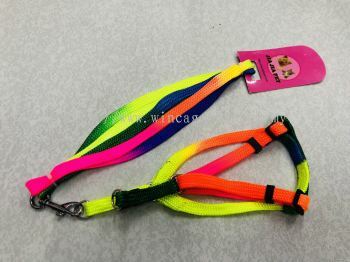 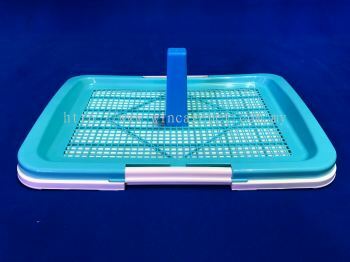 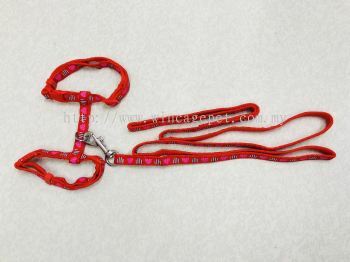 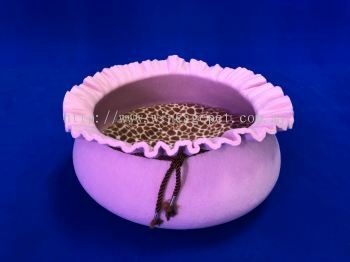 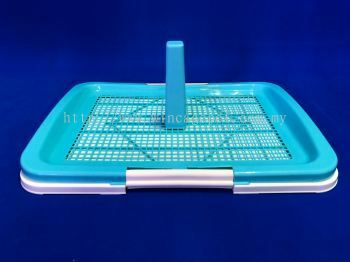 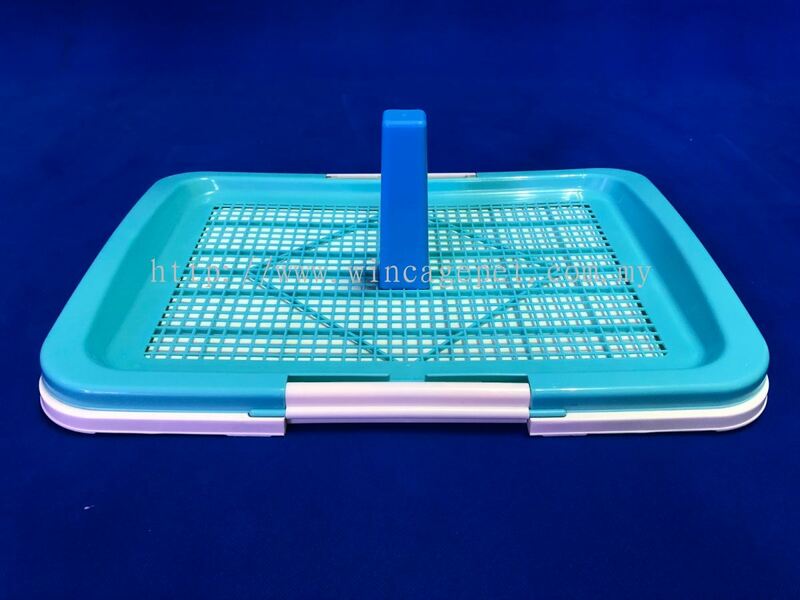 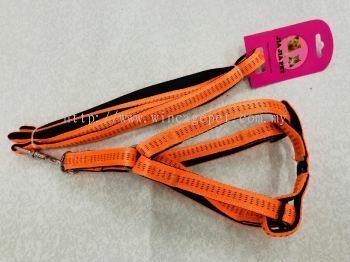 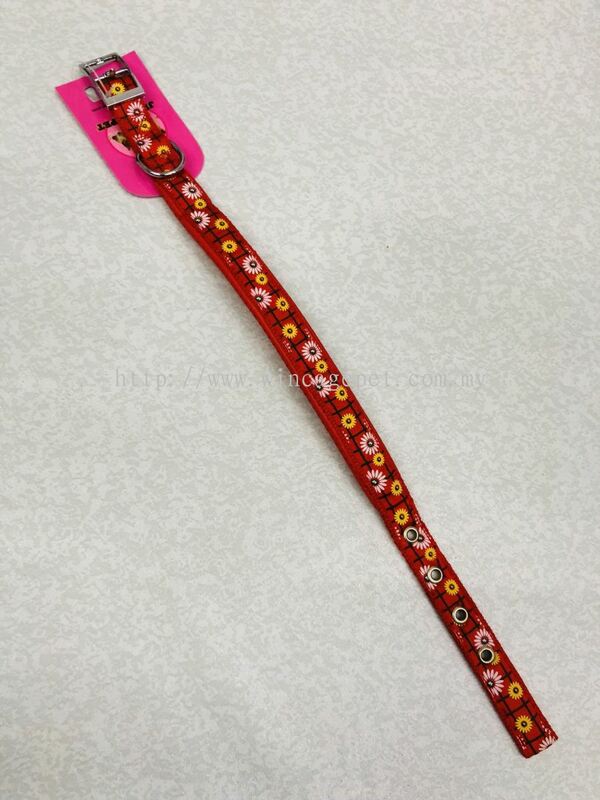 We are importers and distributor of pet products from oversea and local.